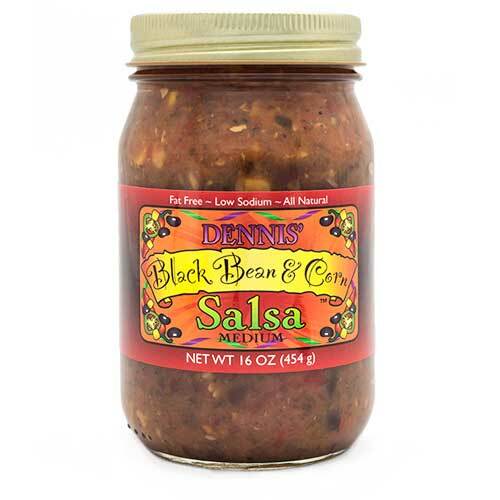 Dennis’ Fiery Red Salsa – Hot is about two things; flavor with lots of heat. It’s a delicious marriage of tomatoes, garlic, cilantro, and lime. Add the spice of jalapeno, serrano, poblano, and habanero peppers and you’ve got a winner. It’s great with chips, but try it on chicken, fish, or pork. Spoon it on top of your hamburger – wow, what great flavor! Dennis loves heat and cranked it up from the medium version. This one’s his favorite and you can tell! 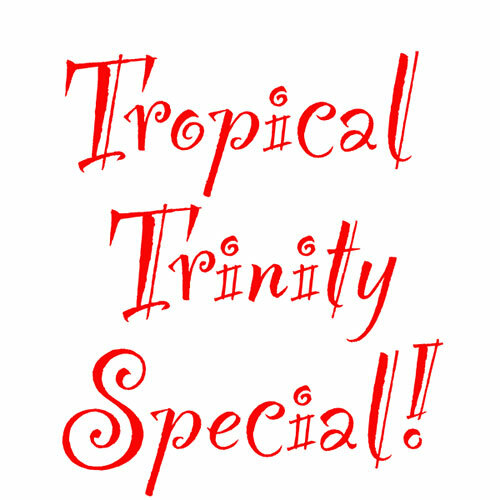 It’s our hottest addition to “The Flavor of Paradise”! Dennis was making salsa for everyone else and while they were good, he hadn’t made one for himself. He pondered what would be his perfect salsa. A blend of peppers for a complex flavor and heat? Check. Lime and cilantro for a fresh flavor? Check. Lots of garlic, just because we can? Double Check! Dennis’ Fiery Red Salsa is all of that. He made the hot heat level version because he loves heat but more importantly, flavor. 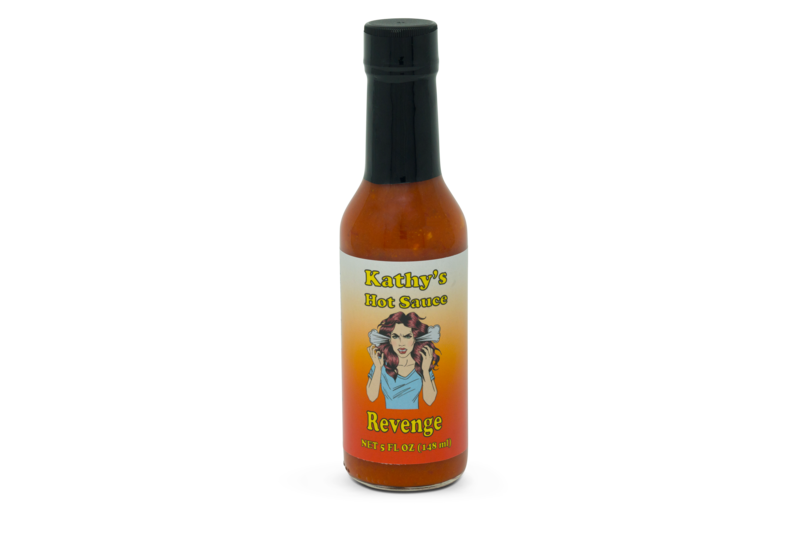 It's great with chips, but try it on chicken, fish, or pork. Spoon it on top of your hamburger - wow, what great flavor! This one is Dennis’ favorite and you can tell!